Don’t get me wrong, I’m fully geared up to get into it with you all during another year packed with new stars, grizzled veterans, surprise packets, Origin bolters, and the inevitable Canberra Raiders premiership. But that will have to start next week. Because this NRL offseason has made it incredibly difficult to keep defending the great game against those who wish it harm. People who don’t like rugby league are gleefully taking the chance to pile more and more trash on top of a game that sometimes cannot get out of its own way. Whether you like to hear it or not, the knock-on effects from this negative coverage resonates. People who already have a dim view of our game are lost to it now and they’ll likely ingrain that mentality in their kids. Sponsors will think twice about getting involved or they’ll insist on a contract that makes it easier to bail on a club. Less cash from sponsors and broadcasters means a smaller pie all around, which means everyone gets a smaller piece when it gets served. So what? That type of ‘fan’ will never be on board anyway. But understand that the biggest challenge facing any sporting code in Australia is attracting the eyes and wallets of the casual consumer. One person can easily poison the well against a sport in their family and social circles, and when that happens it takes years to turn them around to the point they’re willing to re-engage. Don’t believe me? Ask Rugby Australia how they’re travelling. Ask the FFA how the A-League is going right now. When you lose a customer, fairly or unfairly, these days it’s even harder than usual to win them back. 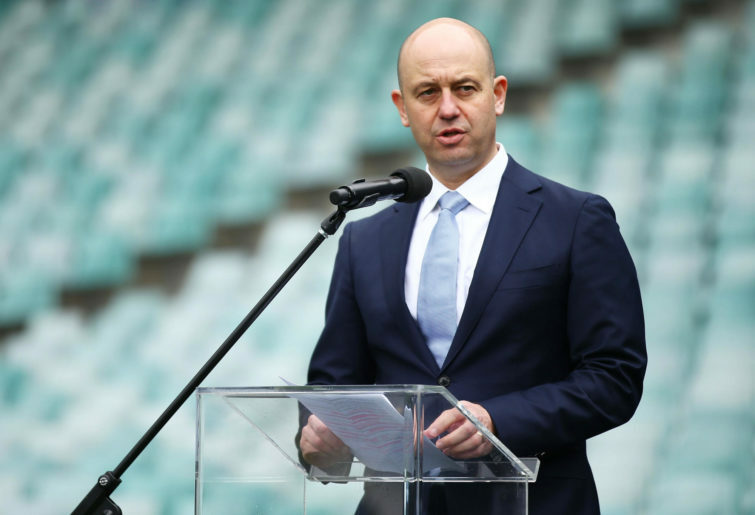 The leadership of the game needs to take a strong look at themselves – and I’m not talking about the ARL Commission and its chair, Peter Beattie. I’m not talking about CEO Todd Greenberg. I refer to the leadership groups in clubs and in the players’ association, who understand how seriously players’ actions are affecting the game. Beattie and Greenberg can front the cameras talking tough every day, but they can’t solve the problem. I can’t believe I’m writing this, but the NRL media’s constant focus on the negative at the expense of the positive isn’t the problem either. The only way anything changes is if the players smarten up and call each other out when things are starting to get away. Penrith’s James Maloney, a board member of the Rugby League Players’ Association, wrote a piece earlier this month about how the vast majority of players are sick of being tarnished by the acts of the (very) few. Maloney and the RLPA get it, but they need to push the message a lot stronger. All the corporate training in the world doesn’t have the same impact as a player telling a teammate to pull their head in, to show respect for women, and to show respect for the game they’re privileged to be playing. 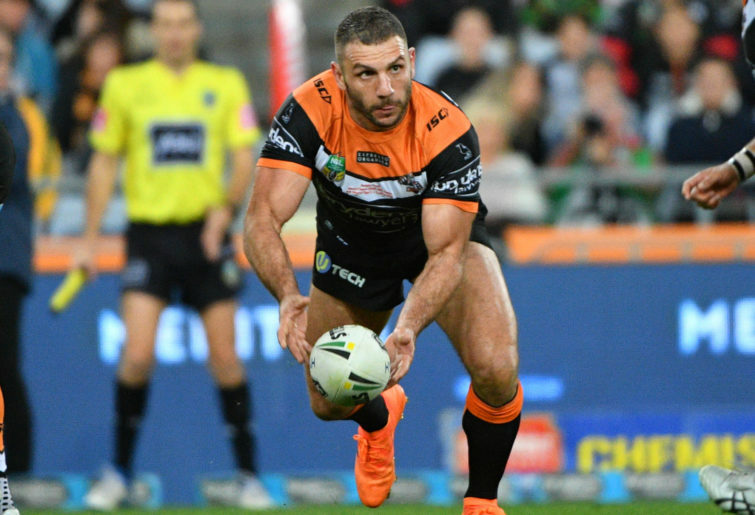 Robbie Farah echoed the thoughts of many this week on Channel Nine. “To be honest I get embarrassed to go out and tell people I play NRL. It gets to that point where that is that stigma around it,” the Wests Tigers veteran said. Enough has been written about rugby league being dragged through the gutter this summer so I won’t go into that, other than to say the NRL’s record in taking action against players bringing the game into disrepute is chequered at best. Now we’ve got Brisbane suspending teen star Payne Haas for refusing to cooperate with the NRL’s Integrity Unit. If refusing to cooperate with the Integrity Unit is only worth a club-imposed $10k fine and missing two regular season games, who’s going to think twice about brushing them next time they come knocking? Maybe there’s more to come for Haas, but we’ll see. There is no blanket solution to how the NRL punishes players and there can’t be. Allocating mandatory punishments is a dangerous road because each case needs to be assessed on its own circumstances. But something tells me the NRL won’t face a lot of opposition if their default position for punishing off-field misbehaviour is the hammer. For all the dreck and dross, there’s a lot of good things coming through as we approach season 2019. Last week’s Indigenous vs Maori All Star game was a fantastic event in Melbourne, which outdrew the Big Bash cricket semi-final a few train stations away (18,802 vs 15,342). The Roosters put on a typically efficient performance over in the United Kingdom to knock off Wigan 20-8 for the World Club Championship. Jack Bird is starting in Brisbane’s centres this weekend for new coach Anthony Seibold after ten months out with injury. Scott Drinkwater is going to get a run at fullback for Melbourne. We get to see if any obvious Wayne Bennett traits have taken root at Souths. Teams are giving their best lineups a crack in their trials and the anticipation for the real stuff is growing. Last year I wrote that rugby league continues to save itself from itself because the onfield product always delivers excitement and quality in the face of adversity. From the few months we’ve all just endured, 2019 needs to be the greatest season in history.